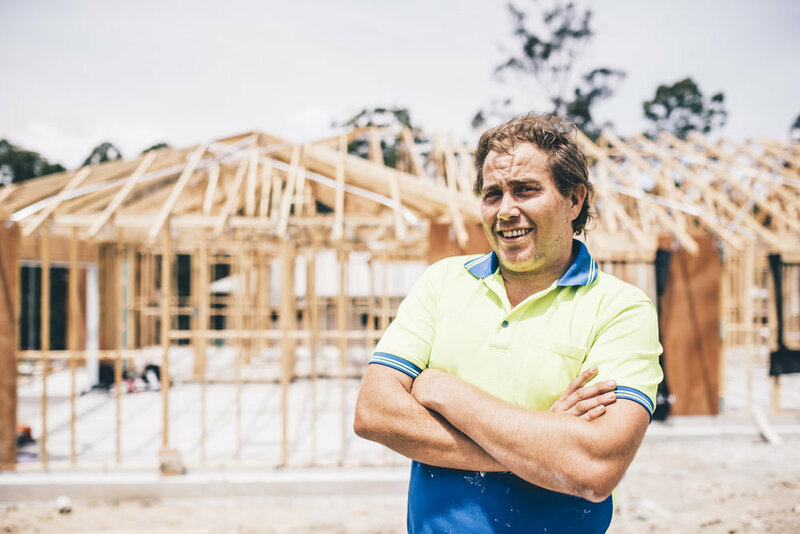 What do Australian builders think about Framework? "Implementing Framework is like being handed the keys to a Ferrari. It’s all there for you and it’s up to you as to how fast you want to drive it. From the daily workflows that the administrators use, the tenders produced by the estimators, to the construction supervisors updating information in the field via their Tablet PCs. There is no part of the business that doesn’t tie into Framework. We are yet to come across a business need that hasn’t been able to be delivered via Framework. In a world of ‘data is king’ all information for key progress indicators, bin balances, forecasts, exceptions, turnaround times and activities are obtained from Framework reporting. It is so pleasant working within a program that is specifically designed so well for our industry with terms that are familiar because it is an Australian product designed for the industry and enhanced by feedback from the industry." .. the company made the shift over to the Framework platform of software. This was a big step up from whiteboards and spreadsheets. The Insula staff made the transition seamless with detailed initial customisation, follow up dedicated support and staff training to allow us to get the most out of the product. Over the years we extended our platform with numerous additional packages that have streamlined both internal and out in the field work practices. New staff that come on board are always expressive of how easy the system is to use and what an improvement it is on anything they have been exposed to in their past employment. I would like to congratulate the Insula team on creating a well thought out, extremely comprehensive product and for always being responsive to customer needs.